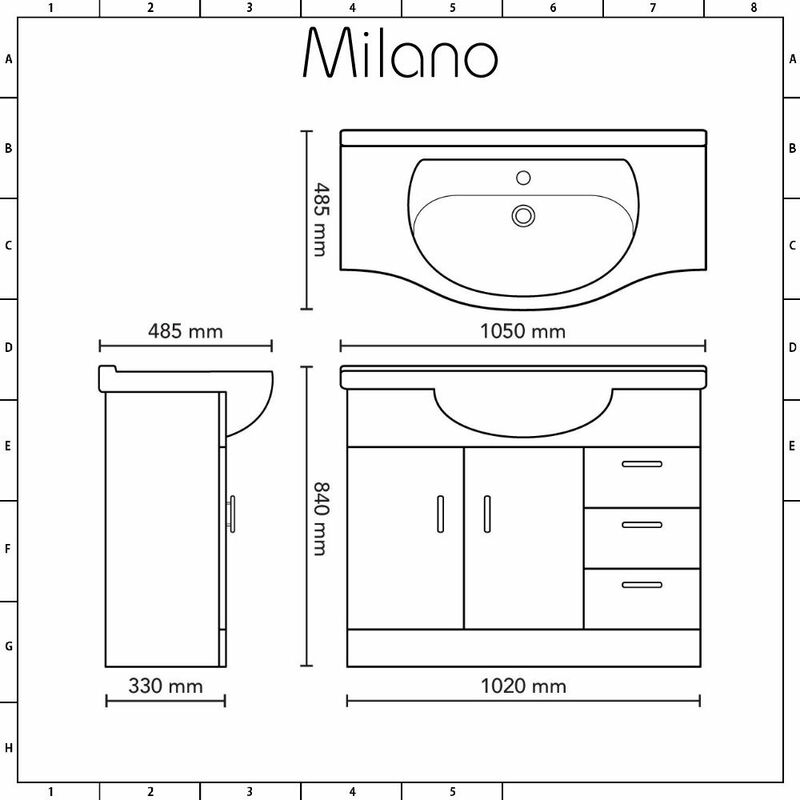 Produce an eye-catching look in your bathroom with the modern floor-standing Milano Classic 1050mm vanity unit and basin. 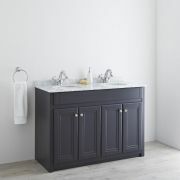 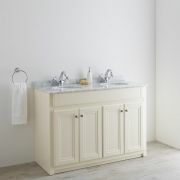 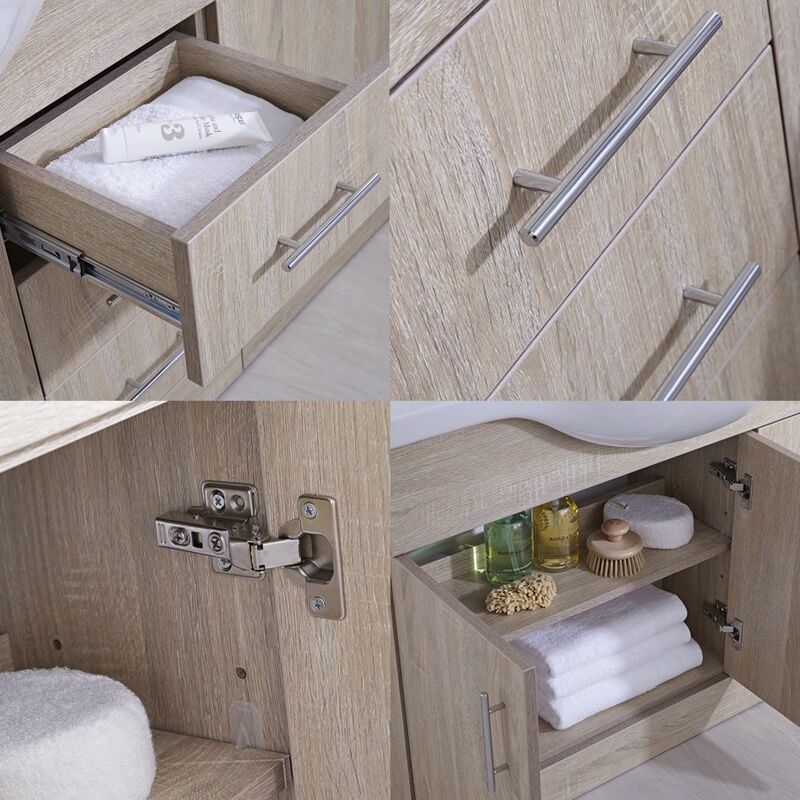 Made from robust and hard-wearing moisture resistant engineered wood and complemented by an oak effect finish, the Classic vanity unit offers plenty of storage options for your toiletries and bathroom essentials thanks to a spacious cupboard and three drawers, all of which benefit from soft close technology and stylish chrome handles. 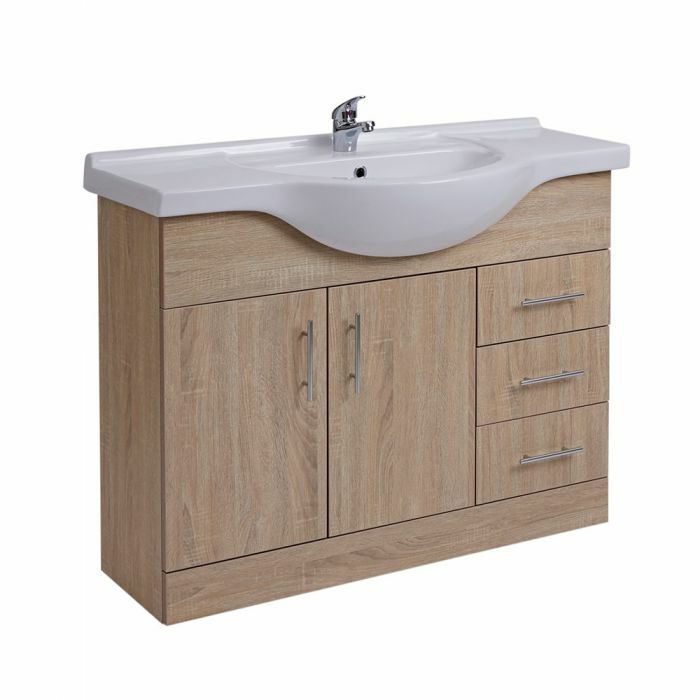 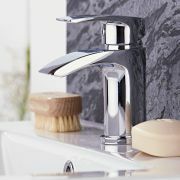 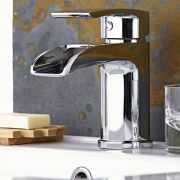 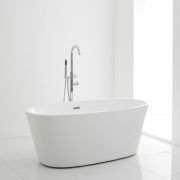 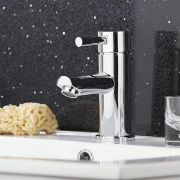 The vanity unit incorporates an attractive high quality ceramic basin with a white glaze finish that includes a single tap-hole, giving you the ideal opportunity to choose from any of the mono taps in our range to complete the effect.